Cobblebot Basic V2 Kit This item is a Cobblebot Basic V2.1 3D printer kit. The V2.1 is modified version of the original Basic and has a smaller print area. 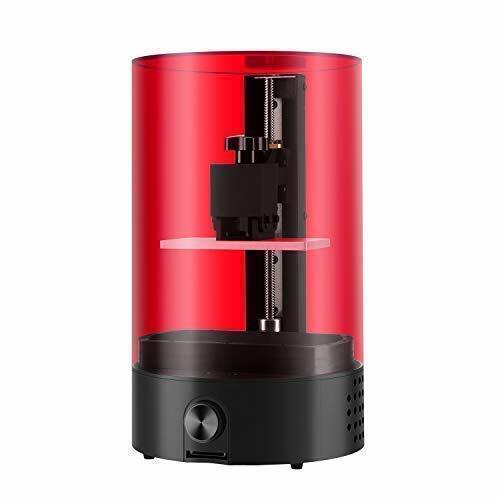 Technical Specifications Build/Print Dimensions: 13″ x 13″ x 13″ Layer Height: 100-300 micron Print Speed: 30 – 150mm/sec Weight: approximately 32 lb Connections: USB & SD Card. Materials supported: ABS, PLA, Nylon, Polycarbonate, Flexible Filament, LayWood, PVA, HDPE Hotend: All Metal Hexagon Hotend, .4mm Nozzle; Filament Size: 1.75mm Power Supply: 12V 30A included. Cable, EU included. Electronics: Ramps 1.4 & MEGA 2560 LCD: Included Stepper Drivers: A4988 (Default – Allows 1/16 stepping) This item comes as a kit and requires assembly. This product comes with a 30 day limited warranty. 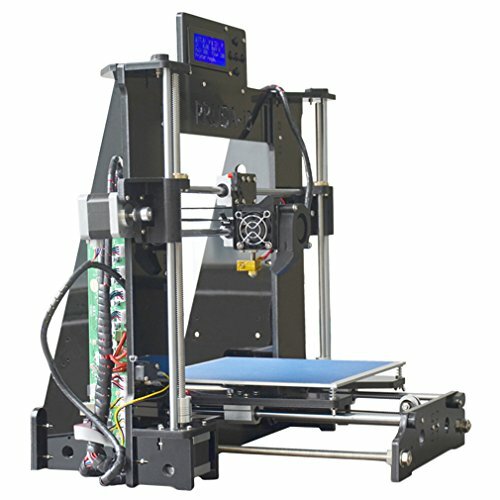 One of the most sold DIY 3D Printer KITS! Comes as Kit, Requires Assembly.